Looking for an Alternative Contact Form Plugin for WordPress? weForms is both easy and super fast, even the completely new users can build beautiful WordPress forms without any hassle. The free version offers a host of useful and advanced features that are not available in many existing alternatives. We tried to do some experimentation with weForms and to our utter delight, it looks like we can build all types of contact forms using it! Easily Import forms created with Contact Form 7, Ninja Forms, WPForms, Gravity Forms or Caldera Forms to weForms and replace shortcodes with a single click. 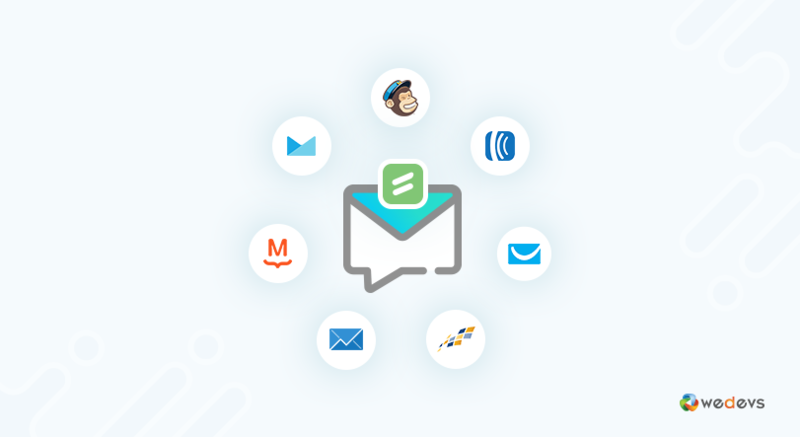 With weForms, you will get the options to integrate your contact forms with Slack. This feature comes with the free version so that you can easily get notified when someone contacts you.  With Business package of weForms you will get plenty of other integrations including Aweber, Campaign Monitor, Constant Contact, ConvertKit, GetResponse etc. to get back to you as soon as we can!